March 2015 – "Expertise, Right Across the Board"
Setting up the Perfect Coating Facility. 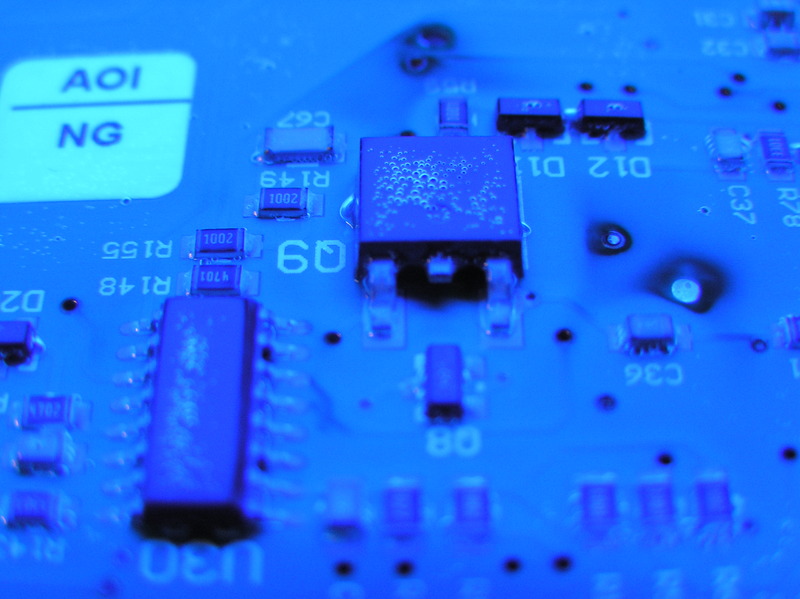 Surface Modifiers: Are they a viable solution to conformal coating Processing? A review of the next generation of Fluorochemical “thin film”polymer coatings that are generally applied a lot thinner than traditional conformal coatings. These coatings have been around for a long time but they really are making traction in the industry. We look at why this is happening and the pro’s and con’s of these materials versus traditional coatings. 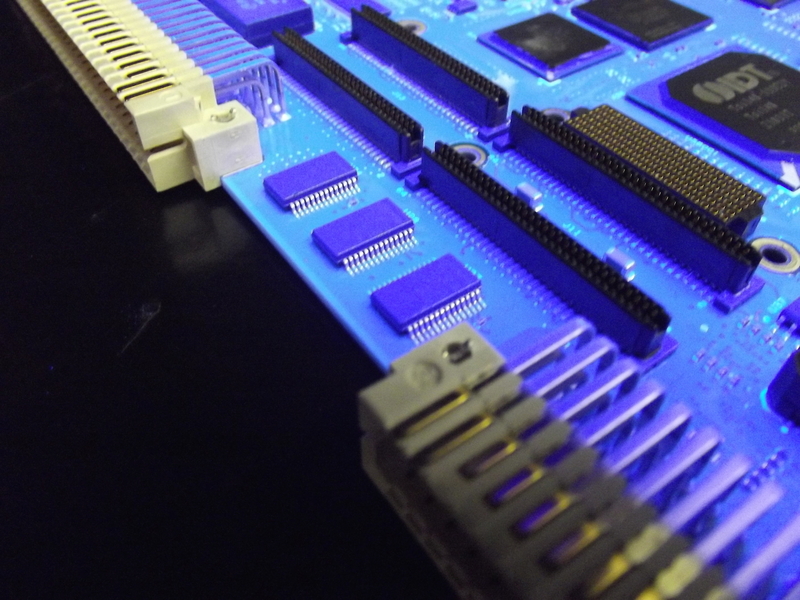 Conformal Coating Troubleshooting: Solving your conformal coating defect issues on the line. 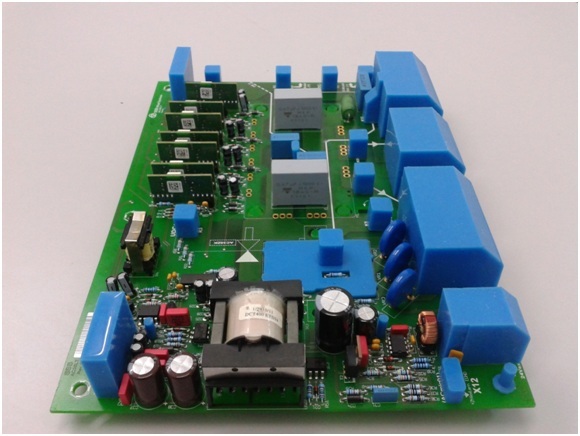 An in-depth series of articles which looks at conformal coating defects that occur in processing and why they happen and how to solve the issues. So, plenty of great articles and lots of information to help you in your conformal coating process. Sign up now to our Newsletter and ensure you get it on time NOW. Nexus has highlighted six critical areas that affect coating production and reduce performance on the line. These are the machines, materials, staff, process control, upstream processes and customer requirements. In a series of six articles over the next six weeks Nexus will attempt to highlight these six key areas for production and how the production line can be improved to achieve acceptable levels of defects. This week Dr Lee Hitchens will consider the conformal coating material itself and how it affects the selective conformal coating production process. Find out Why you should Sign Up for Nexus? To Read more Join Nexus Now. Find out more about Joining Nexus by Clicking Here…. In a series of six articles Nexus will attempt to highlight these six key areas for production and how the production line can be improved to achieve acceptable levels of defects.